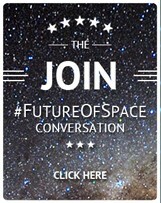 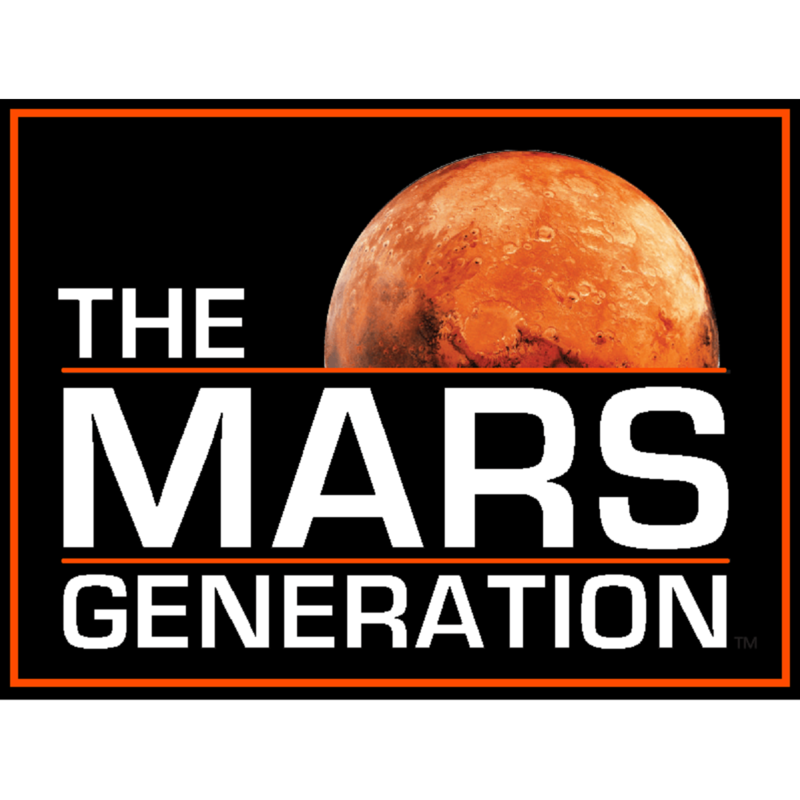 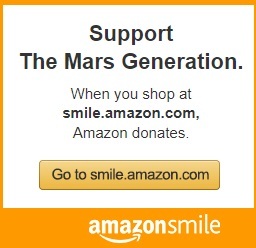 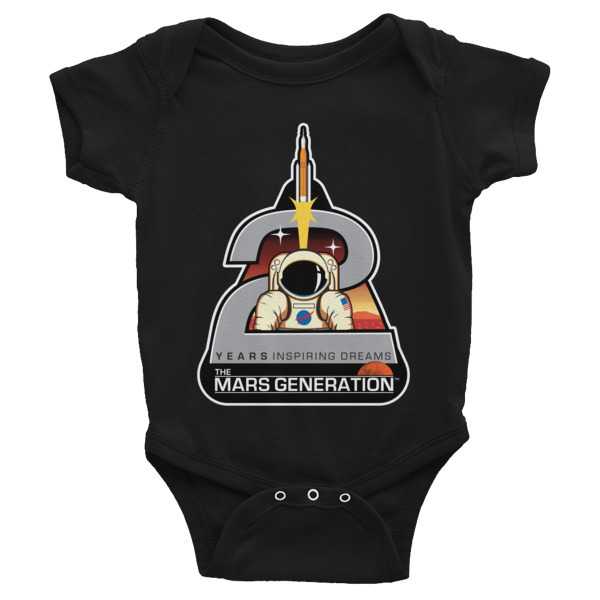 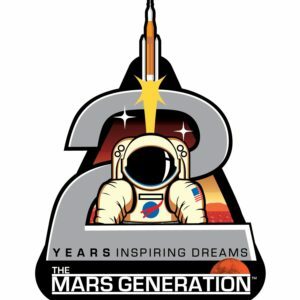 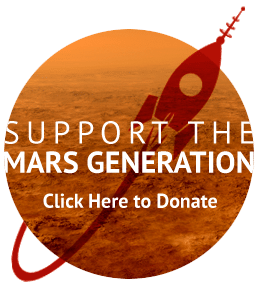 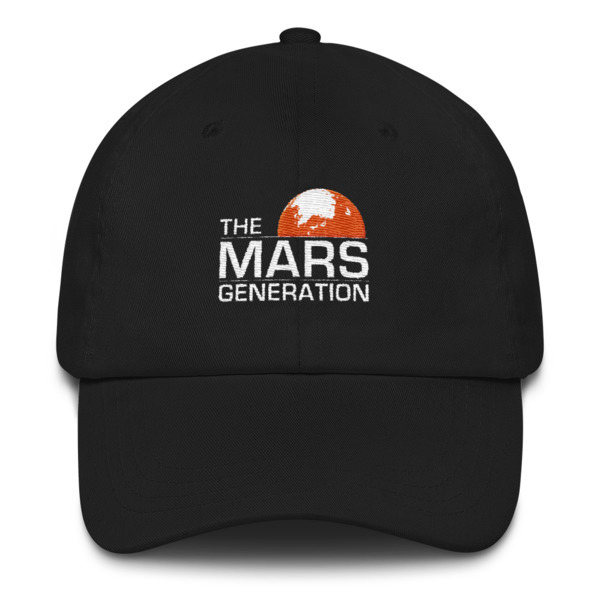 Get your The Mars Generation™ beanie today! 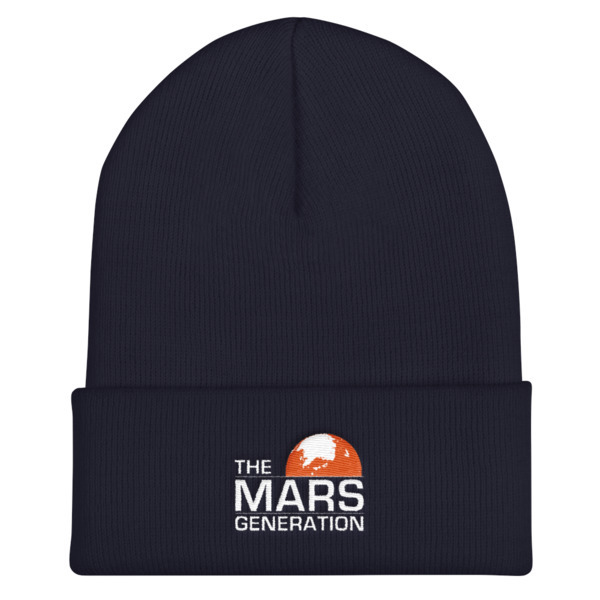 A snug, form-fitting beanie. 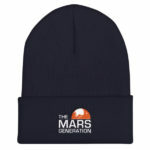 It’s not only a great head-warming piece but a staple accessory in anyone’s wardrobe.